Chinese Internet video provider Youku-Tudou Group confirmed that Yang Weidong, former Nokia executive, has been appointed senior vice president for Youku-Tudou Group and president for Tudou.com. 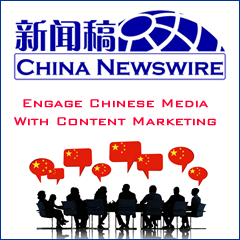 In the new role, Yang will be responsible for the core operating businesses, including content, marketing, and content marketing, under the brand of Tudou.com. Gu Yongqiang, chairman and chief executive officer of Youku-Tudou Group, said that for Youku-Tudou, Yang is an old friend. They had in-depth cooperation before and established a good relationship. During the cooperation, Yang showed excellent team management experience and execution. At the same time, they value Yang's comprehensive management experience as an entrepreneurial manager, which is an important foundation to lead the future development of Tudou.com. Wang Wei, director for Youku-Tudou Group and founder of Tudou.com, said that Yang has a deep and unique understanding of the brand of Tudou.com. 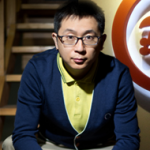 In addition, he is passionate about innovation, which is in line with the DNA of Tudou.com. 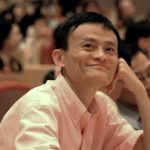 They believe that Yang will enhance Tudou.com's features as a stylish, young, unique, and extraordinary Internet video website in China.